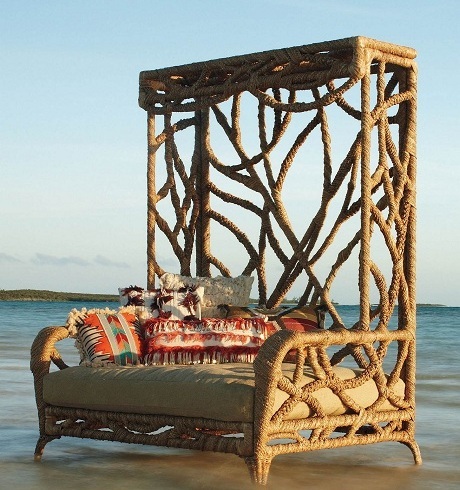 This Manzanita Bench is inspired by twisted roots of trees and those fallen branches and limbs. Designed with an aim to offer the perfect space for some rejuvenation and relaxation, this chair is highly recommended for indoor use. 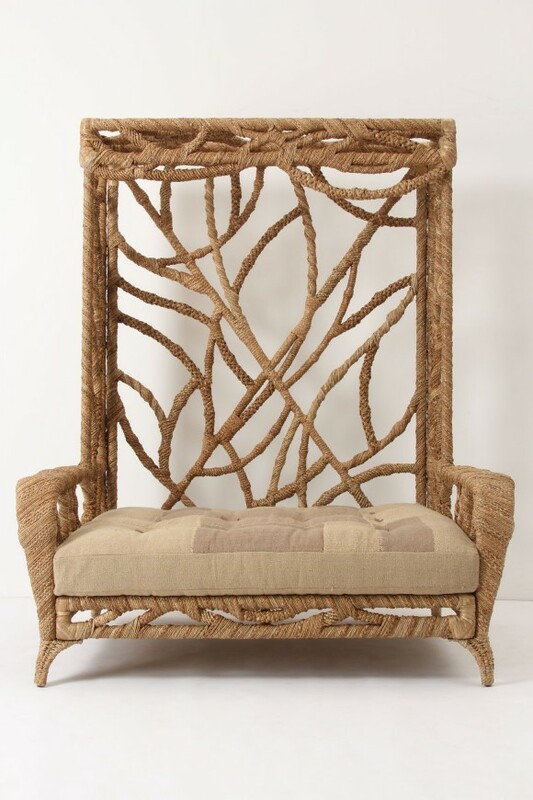 Made of sea grass and combined with cotton and jute along with other fibers, this chair comes with a filled cushion for that unique comfort indoors. 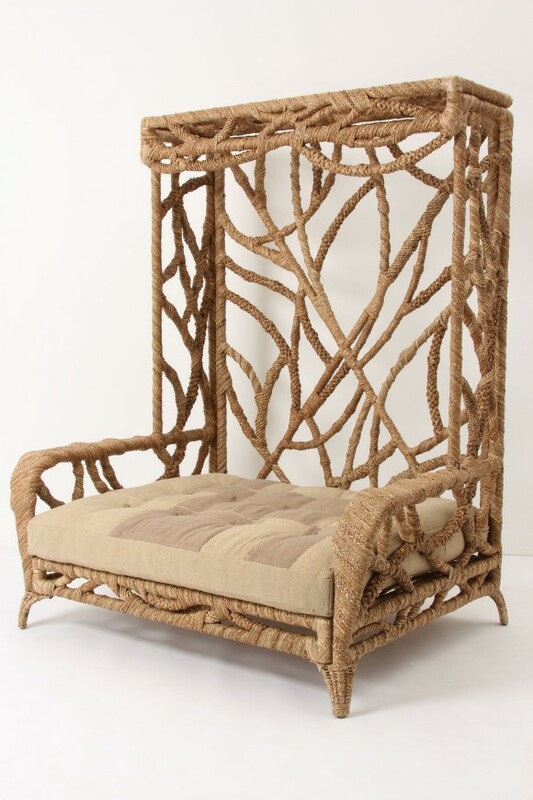 The style and design mainly works because of the natural finish that makes the chair really sober and subtle for all spaces. This is a low lying chair/bench that has been crafted for matching the needs of interiors and offers the best comfort to modern homes.